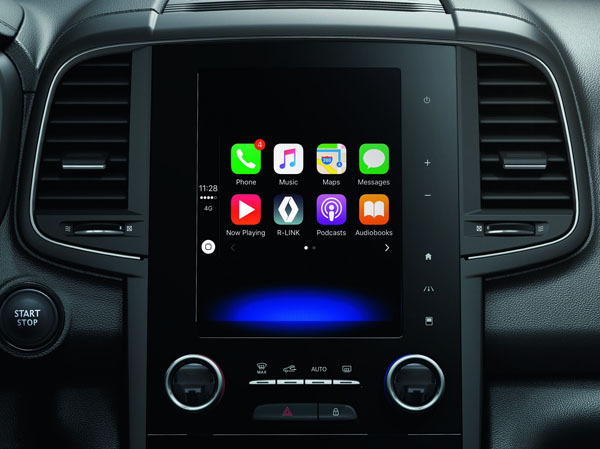 All Renault Koleos models are now compatible with Apple CarPlay and Android Auto via the R-Link 2 navigation system. This enables smartphone replication on the infotainment display. 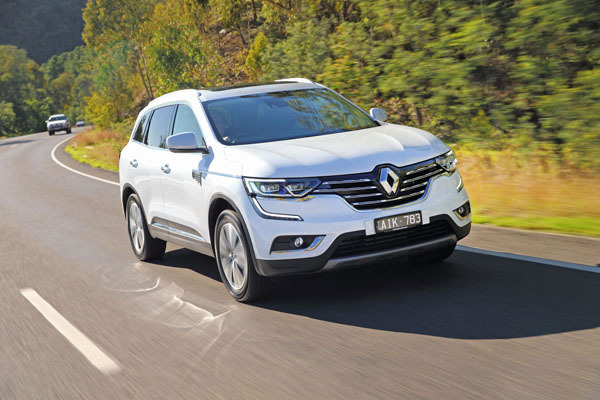 Thankfully Renault Australia has also announced that the Koleos range now comes as standard with Advanced Emergency Braking System (AEBS) to look after the driver who is more interested in communication than paying attention to the road. 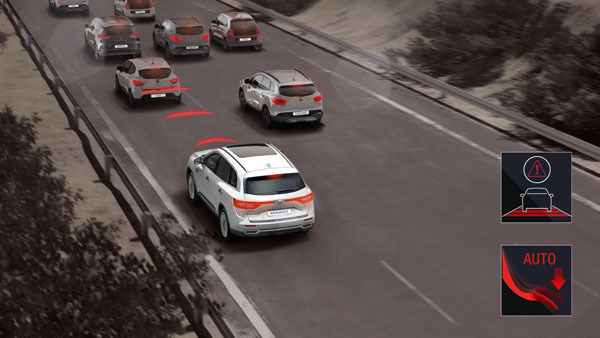 The automatic braking works in two phases. The first phase alerts the driver to an imminent collision risk and prompting them to slow down or avoid it. A visual warning is displayed on the instrument panel along with an audible warning within the vehicle. The Koleos increases the pressure in the brake circuit without slowing down the vehicle. If, despite the first warning, the driver does not slow down phase two kicks in, the system applies the brakes automatically and the brake lights are switched on. The driver can interrupt braking at any time by pressing the accelerator pedal or turning the steering wheel rapidly in an avoidance manoeuvre. Renault has been a leader in safety for many decades and it’s good to see the tradition continue. These prices do not include government or dealer delivery charges. Contact your local Renault dealer for drive-away prices.